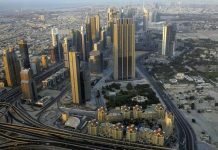 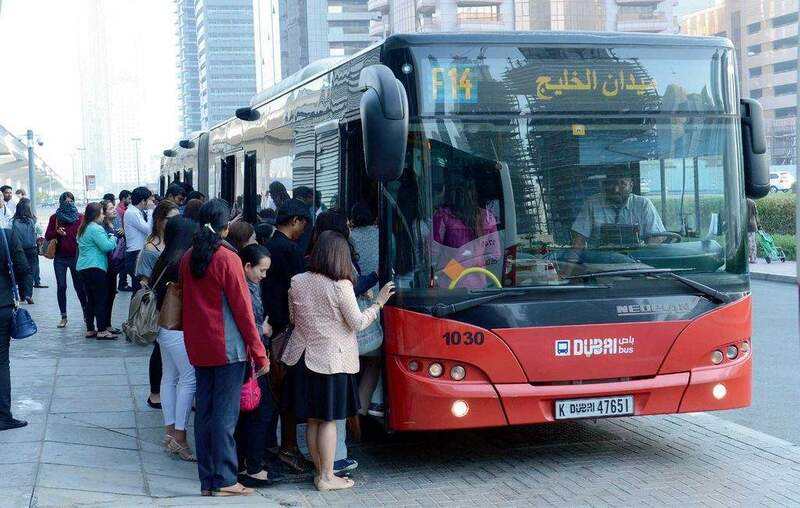 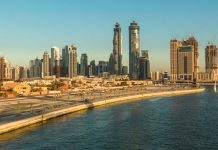 The Public Transport Agency of the Roads and Transport Authority (RTA) in Dubai revealed that its public buses had lifted 151.1 million riders last year. 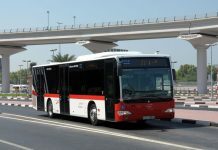 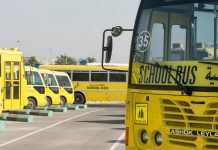 “Such an increase is indicative of the growing culture of using public transport among community members, which is attributed to the RTA’s keenness to provide spacious, sound and accurate bus services integrated with other mass transit means such as the Metro, tram and marine transit modes,” said Basel Ibrahim Saad, Director of Buses, RTA’S Public Transport Agency. 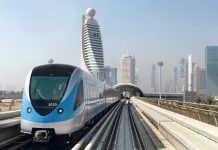 “The RTA is seeking to complement mass transit means in the emirate in realisation of the strategic direction of curbing the use of private vehicles and expanding the use of public transport means in a bid to make them the ideal mobility choice of people in Dubai. 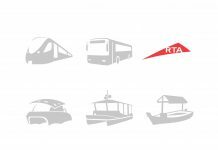 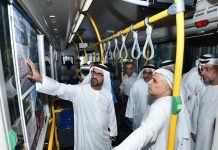 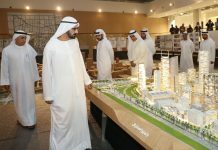 The RTA is seeking to raise the share of public transit means in people’s mobility in Dubai to as much as 30 per cent by 2030,” he added.